I was always a person who loved embarking on opportunities and enthusiastically willing to learn new things. My most recent work allowed me to engage with many individuals and families about healthy eating tips and how to break unhealthy eating habits growing up. 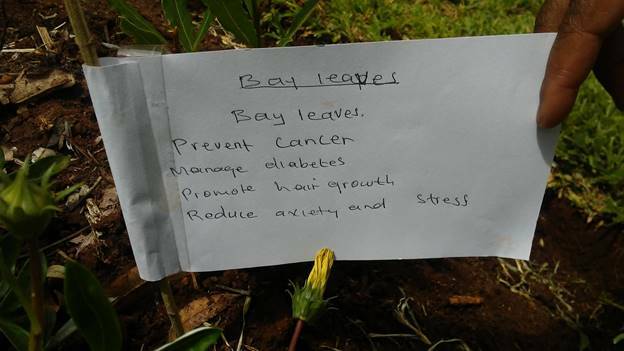 In the province of Limpopo, after visiting the Maphata Herbs Project, organized by a member of the Mopani Farmers Association named Olga, I began to see the remedy was literally at home. I toured a beautiful garden filled with home grown herbs and vegetables. All created for prevention and healing. While witnessing all the great things in Olga’s own yard, I began to think about my uncle, whose life ended due to prostate cancer illness. Right in the midst of walking through the yard there was this thought: “If I had this knowledge, could we have prevented or helped him be with us longer?” Every part of the tour was filled with enthusiasm and love. Thinking about my work, I think about how I’ve been giving the communities I serve and even myself an injustice. Not only do we need to support local farmers but learn how to grow for ourselves. This will not only help us, but everyone connected to us. 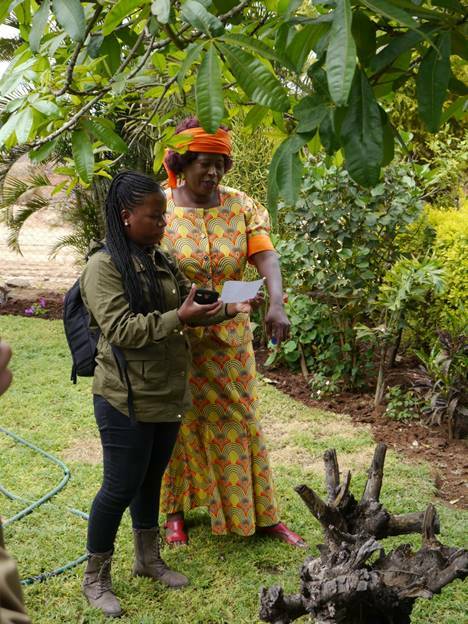 Another impactful moment was with another female farmer, Ms. Rikhotso Tintswalo Mallina, a community resident and Mopani Farmers Association member that organically grows over 20 different fruits and vegetables. 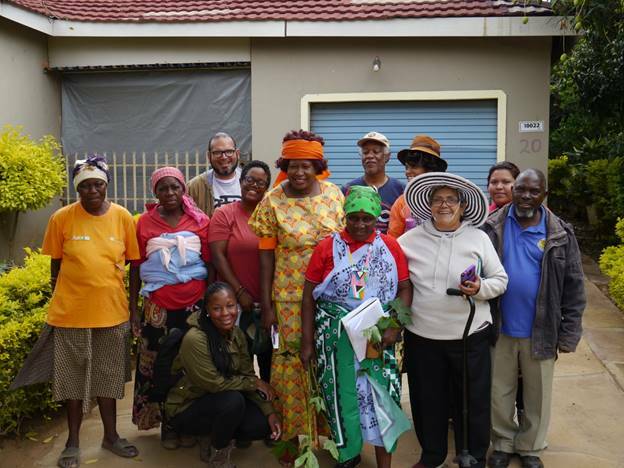 In spite of her lack of resources, Ms. Rikhotso has found ways to keep her garden flourishing with a variety of produce that not only feeds her family, but the community as well. Posted in Agra Watch Blog Posts, Food Justice Blog Posts, Slider.